6200 Lumens WXGA, Laser LED, no lamp / filter replacement. 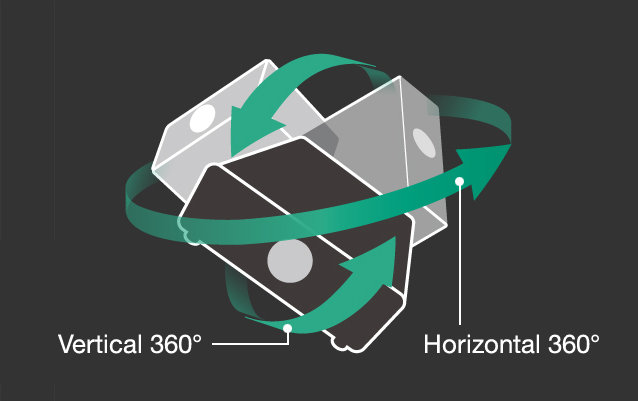 Geomapping, 360 degree installaion. Network LAN. Digital Link. Portrait Mode. With award-winning SOLID SHINE Laser drive at its heart together with the latest DLP™ technology, the PT-RZ770/660 Series is primed for unfailingly brilliant pictures in a range of applications. 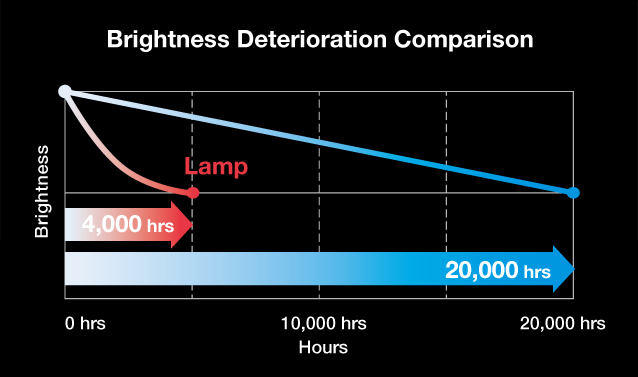 Set brightness according to ambient conditions and extend maintenance-free life further, with minimal degradation in brightness, and exploit features that make installation easy and cost effective. A lightweight heavy-hitter, it’s the logical choice for the educated pro user. With next-generation DLP™ technology delivering high-resolution detail, dual laser modules for high brightness, Quartet Color Harmonizer to reduce energy loss from the light source, and robust heat-resistant phosphor wheel, Panasonic’s 1-Chip DLP™ SOLID SHINE Laser system produces scintillating images with unfailing reliability. Quartet Color Harmonizer wheel mechanism captures a wider color space than comparable projectors, allowing white to be reproduced more realistically on screen. Conventional projectors can’t achieve an accurate white balance, so images can appear with a distracting greenish cast. Not the case with the Panasonic 1-Chip DLP™ SOLID SHINE Laser projectors. Thanks to two long-lasting solid-state laser modules, there are no lamps to replace, and image color/brightness degrades very gradually in consistent, linear fashion. 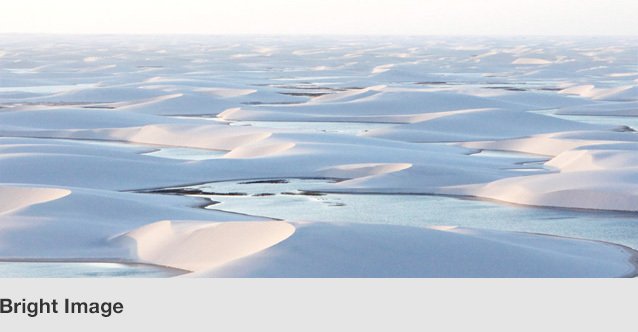 As well as reducing maintenance hassle, out-of-the-box picture quality is preserved for longer. Dual-Drive Laser Optical Engine groups laser diodes into two discrete modules. A redundancy circuit works to minimize brightness- and color-uniformity loss should a laser diode fail, making supported products ideal for applications where picture presentation must be maintained. Hermetically sealed laser modules and a refined air-intake system work to extend life and maintain picture quality in dusty locations. SOLID SHINE Laser products are tested against more severe guidelines than other projectors for stable operation in dusty environments containing 0.150 mg of particulate matter per cubic meter*. * Dustproof tests are conducted to confirm operational effectiveness under conditions with 0.15 mg/m3 of particulate matter (based on tests by the American Society of Heating, Refrigerating, and Air-Conditioning Engineers [ASHRAE], and the Japanese Building Maintenance Association). Measurements are made using acceleration tests. 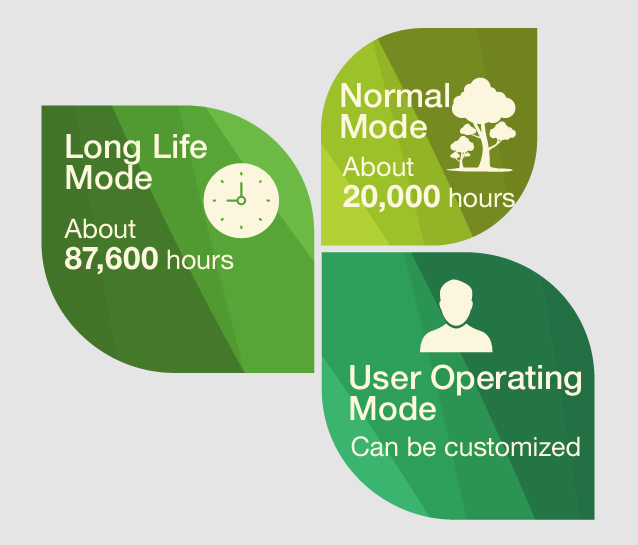 Select your preferred operational mode to balance control brightness decline with brightness output according to the specific requirements of individual applications. 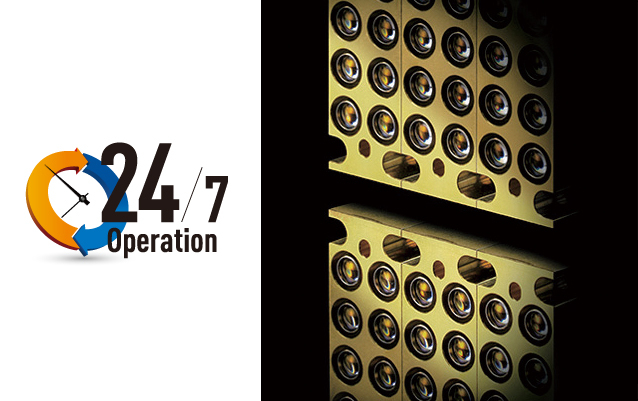 Dynamic Light Control directly modulates laser output to achieve high contrast with less power consumption. Digitally controlled frame-by-frame scene-linking modulation ensures highly precise adjustment of light output, while accurate contrast is delivered even when bright and dark scenes frequently interchange. 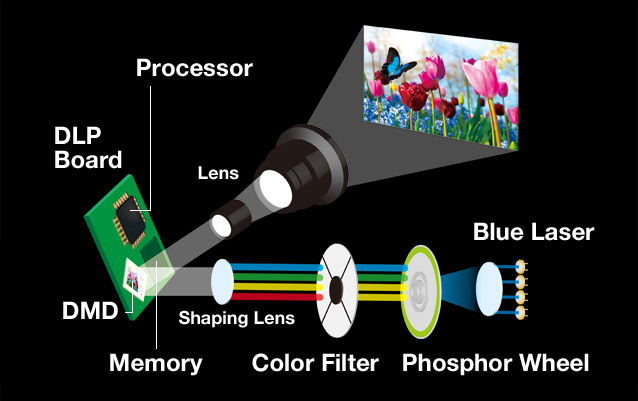 This unique Panasonic circuitry optimizes the sharpness of each image based on information gathered from four frequency bands of the video signal. 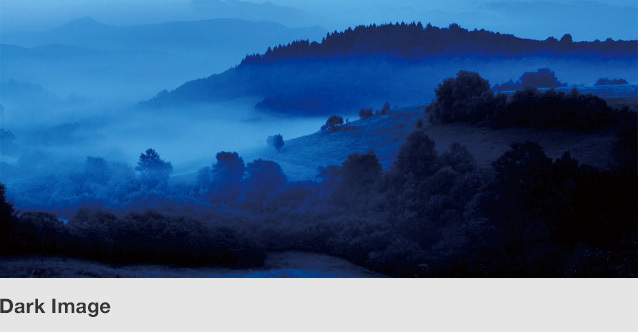 The resulting images are expressed with natural, convincing realism. 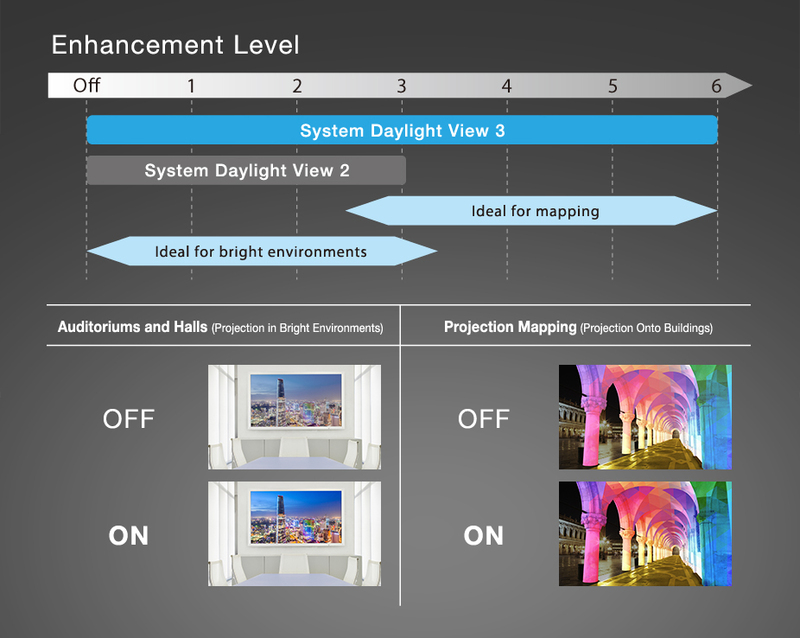 Panasonic’s premium System Daylight View 3 stops pictures washing out in bright light and enhances impact in mapping and multi-projector applications. It uses sensor information to adjust sharpness, manipulate gamma curves, and correct colors to suit on-site conditions. 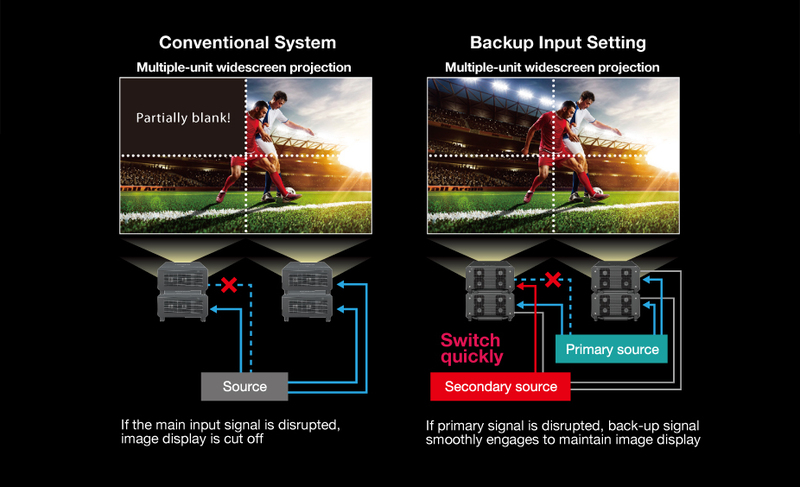 Contrast Sync function, designed for multi-screen applications, allows dynamic contrast control to be synchronized for consistent picture quality across screens. 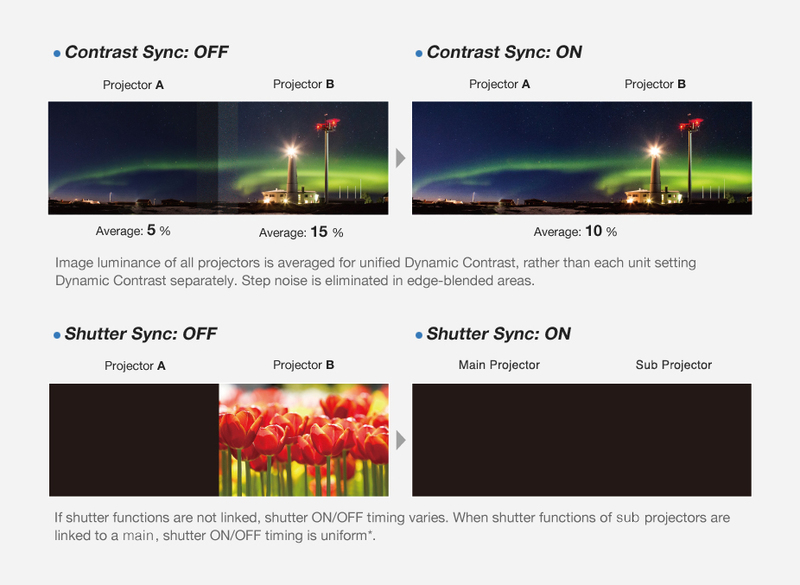 Shutter Sync, meanwhile, synchronizes shutter on/off timing. * Includes fade-in and fade-out effects. Projector shutter functions can be set to operate individually if desired. DIGITAL LINK transmits uncompressed video, audio*1, and control commands through a single CAT 5e or higher STP cable for distances of up to 150 m (492 ft)*2. Optional DIGITAL LINK Switcher or Digital Interface Box further simplifies installation, reduces cabling and associated costs, and enhances reliability. *1 Audio transmission depending on model’s audio capability. *2 150 m (492 ft) transmission available only with ET-YFB200G DIGITAL LINK Switcher for signals up to 1080p. Projectors switch instantaneously to a backup input signal should the primary input signal be disrupted*, assuring image display is maintained at all times in venues such as control rooms and adding insurance at events where projection must not be interrupted. * Combination of primary/secondary input terminals is fixed. Switching to secondary input (or primary input) occurs automatically when the input signal for primary input (or secondary input) is disrupted. The Backup Input Setting is enabled only when the input signal to primary and secondary terminals is the same. 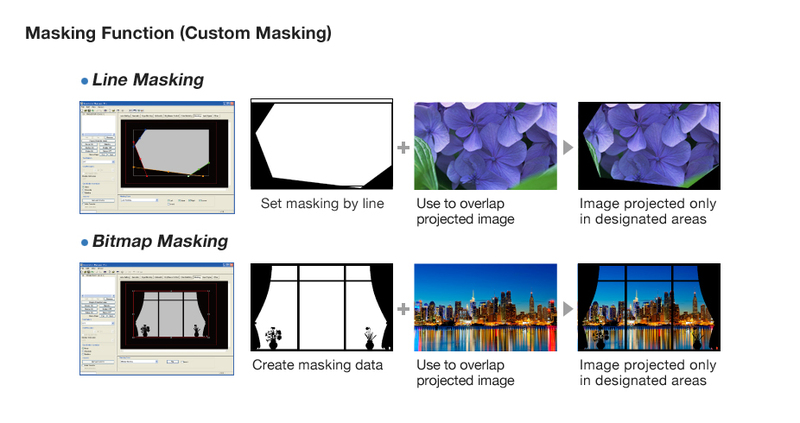 Geometry Manager Pro software expands image-adjustment functionality and makes complex multi-screen setup easy. The free software includes color matching, edge blending, and many other functions via network. An optional ET-UK20 Upgrade Kit for Geometry Manager Pro adds uniformity correction and numerous creative masking capabilities, while the optional ET-CUK10 Series*1 kit activates an Auto Screen Adjustment plug-in, allowing automatic and simultaneous setup of multiple projectors. The plugin performs multi-screen and curved-screen calibration in three quick steps using a camera*2 and PC connected to the network, simplifying adjustment, edge blending, color matching, stacking, brightness, and black level setup. *1 Available worldwide except the United States. *2 Supported cameras: Nikon D5200/D5300/D5500. Early Warning Software monitors the status of projectors and displays connected to an intranet, and informs the operator when an abnormality is detected or predicted, or when there are symptoms of trouble. This minimizes downtime to provide more stable operation. Panasonic 1-Chip DLP™ projectors share a family of optional lenses, including ultra-short-throw lens and zoom lens for long throw distances, reducing cost of ownership for staging and event companies with large projector inventories.